Tommy Robinson (EDL) is Back! As many of you probably already know, the leader of the English Defence League, has been released from prison! It is with great pleasure we can announce that Tommy Robinson has been freed from prison! Tommy applied for release on tag more than 7 weeks ago and today is the day of his release. Obviously he has conditions for his release which we will update you all on in due course. Tommy has asked us to thank everyone on his behalf for the support all loyal EDL have shown him through the very darkest of days. He wants to thank all of our international friends for their constant campaigning, for their vigils and their unflinching, unrelenting efforts to apply pressure across the globe. For the rest of the article please head on over to the EDL’s East Anglian Division’s site, by click HERE. If not the EDL, Then who Will Save the UK From Islam? The Fascists finally release as true freedom fighter. I wouldn’t want to live in England. Mr. Robinson faces serious danger. He’s been brutalized terribly over the last year. He will need an “iron ring” of associates and true friends to protect him. In Dhimmi Britain, there is no safety for him in law, nor any remedy for any crime done to his person. I have yet to hear of anyone facing charges for the attack on him last year. Instead, he is incarcerated for a non-violent offense. Well said, eib. Tommy is not Tom or Jerry: after being slammed into a brick wall at 60 mph he is not just going to dust himself down and carry on. Time is needed to re-group and re-charge. The situation facing patriots becomes more serious by the week. Thanks mates! I will be in touch soon. 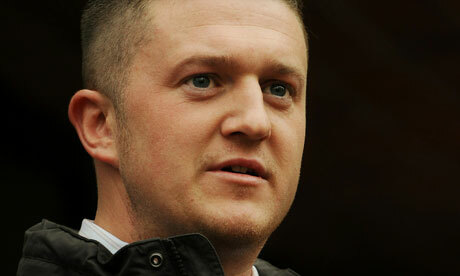 Tommy is a true freedom-fighter, and as such, deserves our support. Here in America, we are only a few years away from what the U.K. is now facing. Unfortunately, most Americans are totally unaware of the threat, because the mainstream American media refuses to print anything critical of Islam. 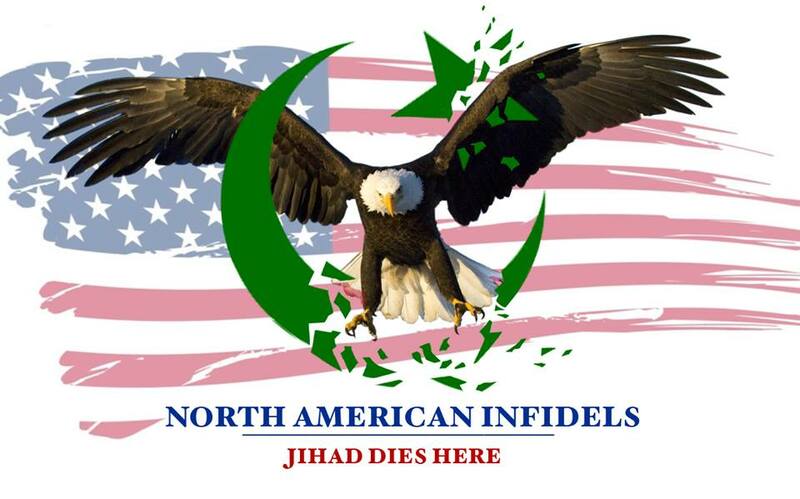 They and others have been intimidated by CAIR and other pro-jihad propaganda groups, which misrepresent themselves and their religion as peaceful. Many of those at high levels in these organizations are Muslim Brotherhood operatives, and have even infiltrated our federal government. We have some courageous and fierce fighters like Tommy here – Pamela Geller and Robert Spencer to name just two – but they are constantly being demonized and marginalized by our media. Tommy – know that freedom-loving Americans who know the truth about Islam are behind you 110%. NEVER SURRENDER, indeed. If more people could just be made to understand that there is a civilizational war going on. Tommys one courageous dude for doing just that. Very glad he’s out and about. Welcome to the site Pazuzu! I have just discovered the true horror of radical islam; most British people don,t understand what they are facing. As well as the ‘work’ you do now, have you thought about placing more emphasis on the legal side of things eg blocking the building of mosques etc. Sorry if that is naïve, but I feel that it would garner more public support. Welcome to the site, we are in this together mate!